Allan Border is often regarded as one of Australia’s finest captains, a persona who started the renaissance of Cricket Australia. 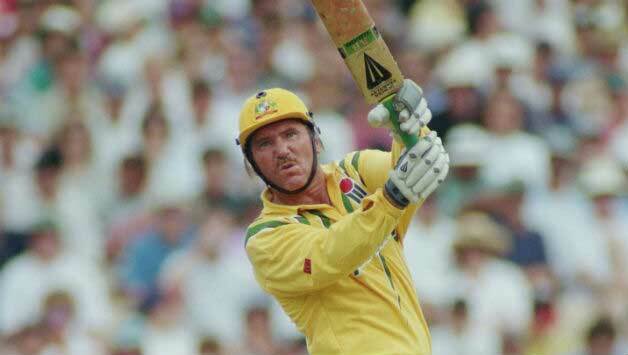 It was Border who led Australia to their First World Cup victory in 1987. Although known for his astute captaincy he was a fantastic batsman as well. Among the batsmen who put a big prize for their wicket, Border was the best. He never gave away his wicket. He was the first batsman to get 10,000 Test Runs. He was also equally effective the shorter formats as well. He averages 69.80 from 58 matches and scored 1815 runs.